You are the commander of an alien faction vying for control of a recently discovered rich planet abundantly full of energy resources. To get the upper hand against the opposing alien factions, you must establish dominance by being the first to land four ships of supplies and warriors upon the planet’s surface. Up to four players have four UFO’s each that they can control. They must direct these UFO’s from their Home Planet to the Target Planet’s surface. This is done by taking turns and rolling two 6-sided dice. UFO Command is a turn-based, boardgame-style game similar to “Trouble”, “Sorry!” or “Ludo”. It is a 1-4 player game with or without computer opponents. 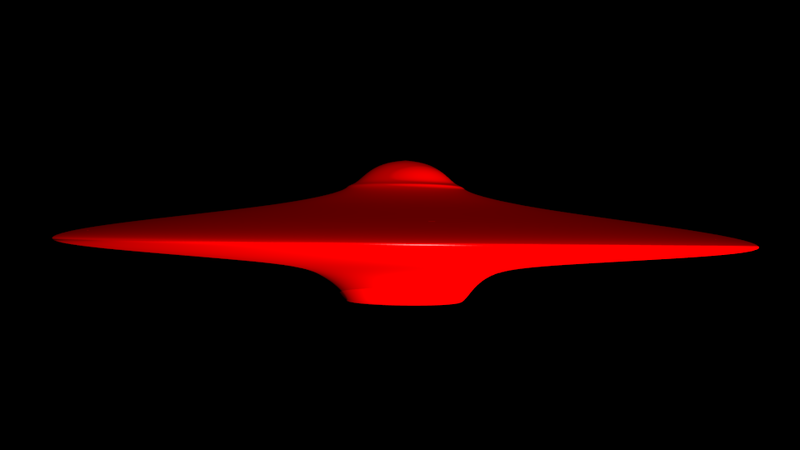 Development on UFO Command started around the beginning of November 2011. We have a completed GDD (Game Design Document), a complete rule set, private website pages, private forum, and Dropbox for file sharing. The basic engine for the game has been initially created. Art concept is finished and placeholders are slowly being replaced. The game is about 3/4 done. Progress came to a halt in early 2012. I am currently looking for an advanced level programmer with GameMaker GML knowledge to continue with the project. Also looking for a good artist, with 3D modelling experience preferred. “HayMan Quarterly” and “UFO Command” – © Copyright 2001-2012 by Marc Hickey.